Class 2 Division 1, also know with Roman numerals Class ii Division 1, represents an area where combustible dust may be present in quantities sufficient to ignite or explode. Dust may be suspended in the air with quantities sufficient to ignite or explode under normal operations. Mechanical failure or abnormal operation of machinery or equipment might cause explosive or ignitible mixtures to be produced. Combustible Dust. 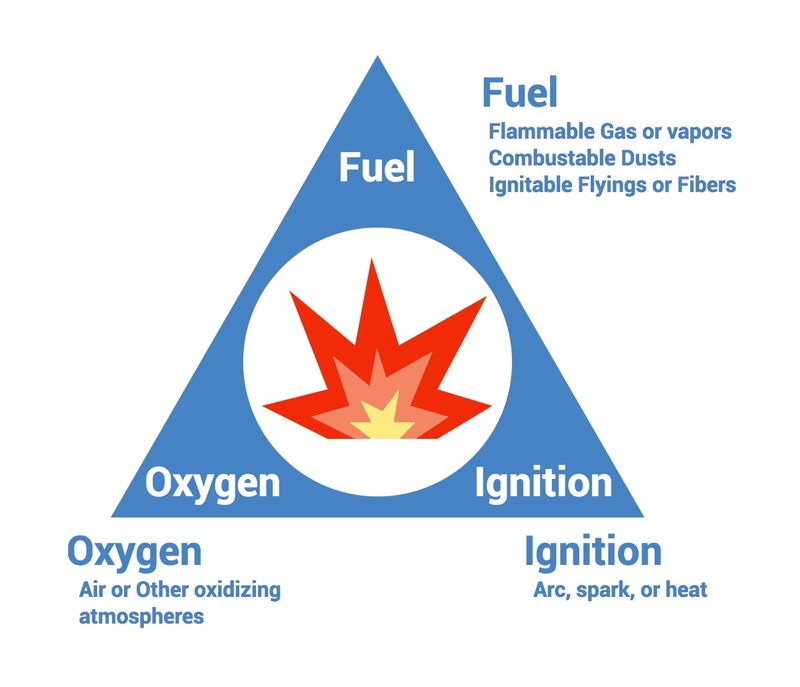 Many items that are generally regarded as harmless such as grains, metals, and dusts become a fire or explosion hazard when particles are less than 500 microns and dispersed in the air. Particles larger than 500 microns could be considered a fiber or flying by explosion proof standards. It’s the responsibility of those who understand the dangers of the products and manufacturing environments, such as the fire marshal, plant facility engineer, or insurance underwriter, to identify the classification of a hazardous area. “Explosion Proof.” is a term for HVAC equipment built for Hazardous or classified environments. These air conditioners are not bombproof; instead, an explosion proof air conditioner is one that was constructed or modified so it does not become an ignition source through arch or spark in a hazardous location where gases, dust or fibers are or may be present in combustible concentrations. 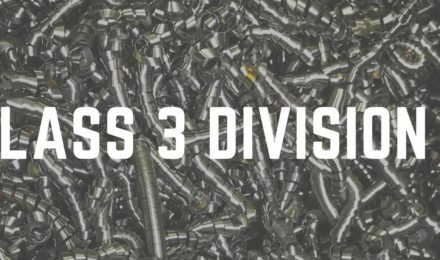 In a word, dust, but to understand how Class 2 Div units are different from other specifications, we need to know the rating system. 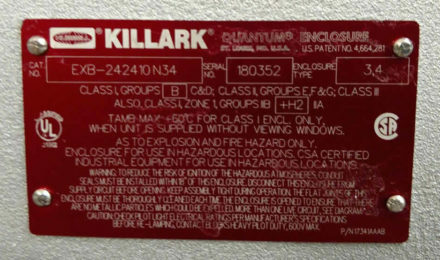 North America specifies hazardous locations in classes, divisions, and groups. “Classes” define the general nature of the hazardous material in the surrounding atmosphere in three distinctions. Gasses (class I), Dusts (class II), and fibers/flyings (class III). 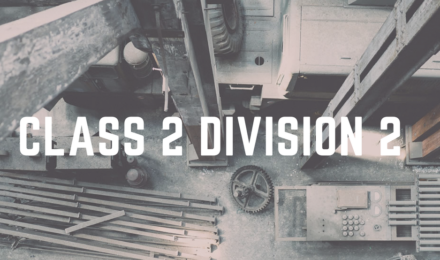 Class 2 Division 1 involves enclosing equipment in a manner that excludes dust and doesn’t permit arcs, sparks, or heat inside the enclosure to ignite accumulations or suspensions of dust on or in the vicinity of the enclosure. 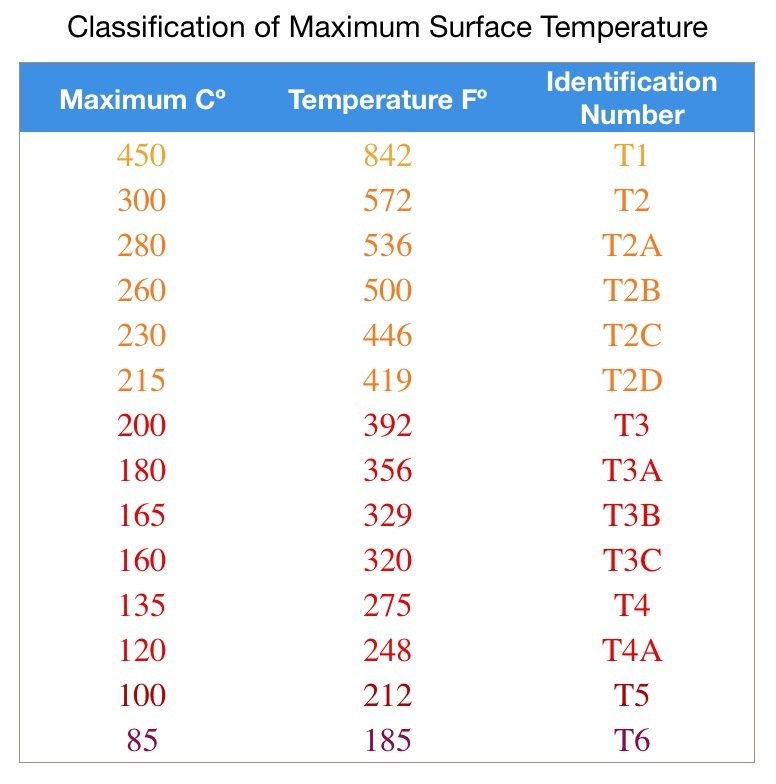 Class II equipment must not allow the exposed equipment surface to operate at a temperature more than the autoignition temperature of the specific dust. From a manufacturers perspective, dealing with flammable dusts is much easier than gasses. 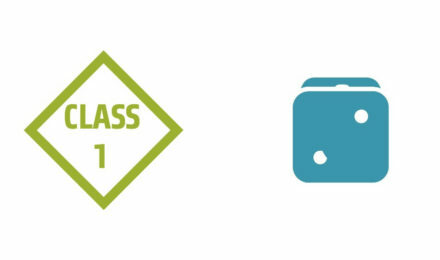 Generally speaking, class 2 units will be less expensive than Class 1 but C2D1 is going to be a lot like a C1D2 unit. Motors need to be totally enclosed and meet the t-code (autoignition temperature). Heaters must be explosion proof to class 1 standards. Every element that has the potential to arch, spark or get hot including; contactors, breakers and relays must be placed in a fully enclosed box with a gasket or explosion proof enclosure. Wiring can be done in the general purpose wire raceway method, braided sleeve, flexible metallic conduit, EMT or rigid conduit. To avoid the added expense of classified location equipment, it’s recommended to locate as much of the electrical equipment as possible to outside the classified hazardous location. Purging and pressurization is permitted for any classified location for where it’s identified. Air conditioners come in two separate sections, an Indoor (Evaporator) section and outdoor (condenser) section. These different sections can be classified individually to minimize costs. For example, If the inside of your structure is classified, a rooftop unit would only need it’s evaporator (indoor) section classified because it’s the only part of the unit that will come on contact with the interior space. We currently stock Class 1 Division 2 window unit or have several rental C1D2 rental units available to hold you over until we can build your unit.